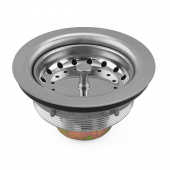 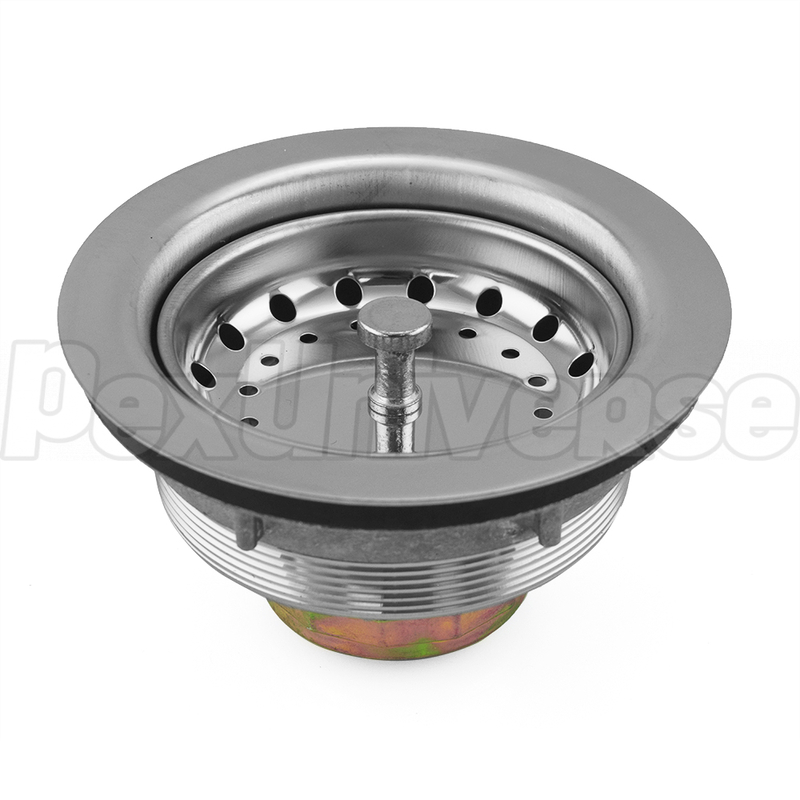 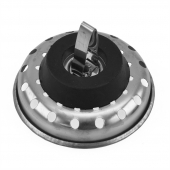 Premium quality sink drain strainer with heavy-gauge body, polished rim surface, locking basket and oversized slipnut. 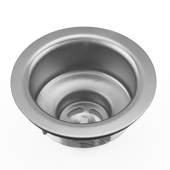 Also suitable for cast iron and composite sinks. Install using plumber's putty or Sioux Chief No-Putty gaskets. 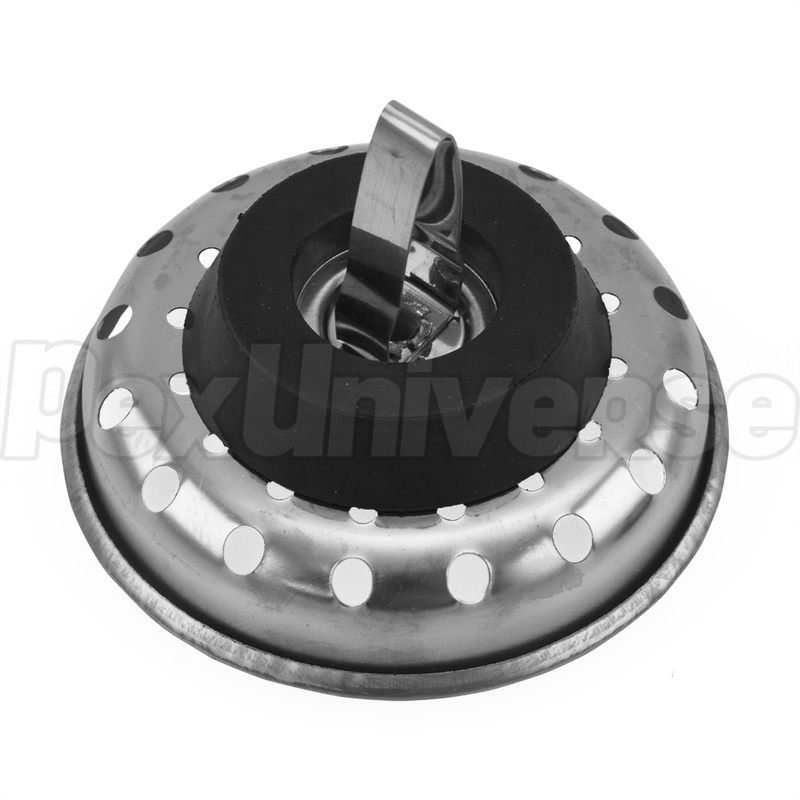 Includes spring clip type locking basket strainer with rubber stopper. 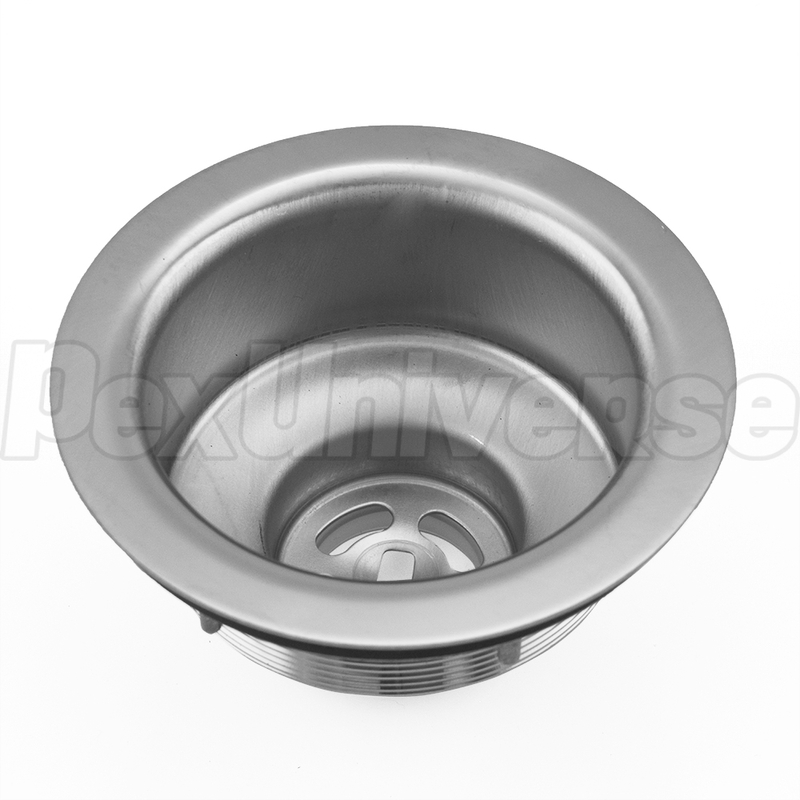 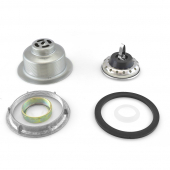 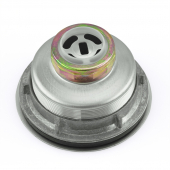 Actual drain top diameter: 4-1/2"
Package includes: drain, strainer basket, zinc locknut, rubber gasket, zinc tubular slipnut and flanged tailpiece tubular washer.